Toys are one of the most important tools in facilitating learning and play, however many children in our community in unfortunate circumstances don’t have immediate access or are unable to celebrate the holiday. 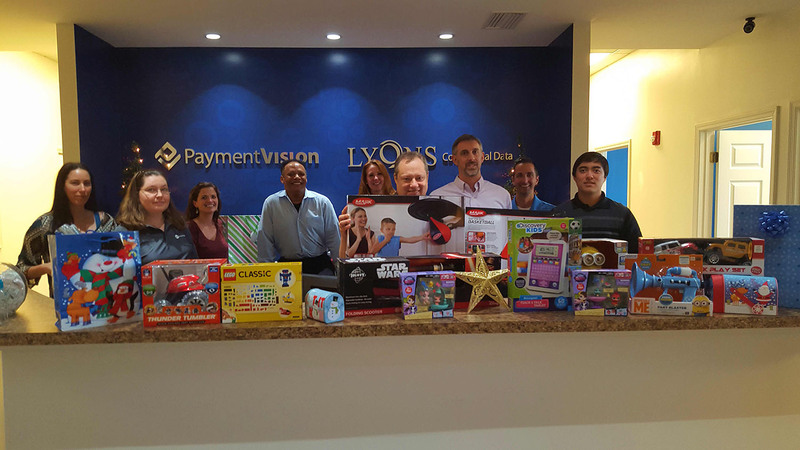 Autoscribe employees donated a number of new, unwrapped gifts for children of various ages to help to support local non-profit organizations. 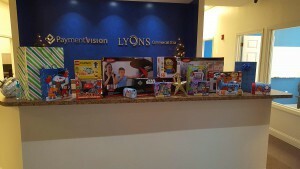 Below are some photos from our toy drive.